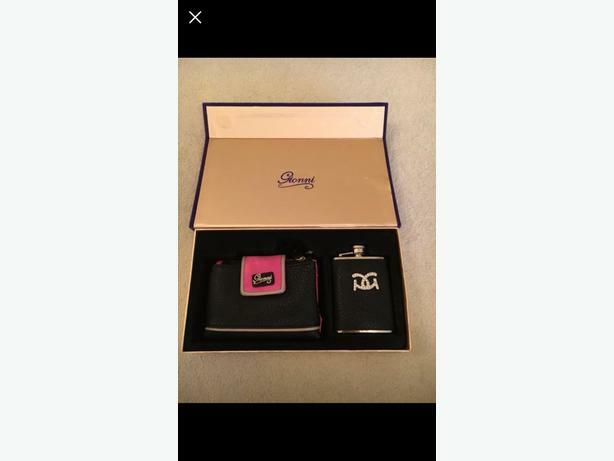  Log In needed £9 · Gionni gift set brand new. Brand new Gionni gift set in a purple box. Purse and hip flask are still attached to box. ONO.